Login into your twitter account. https://apps.twitter.com/ follow this link to create “Create New App”. In order to move forward, it will authenticate your registered mobile no. If you mobile no. is not registered here, you have to register first. Fill up all the details like Name *, Description* ,Website* Required field… Then press “Create your twitter application” button. Don’t worry about “Call back Url” as it is optional for WordPress integration. Once you enter these details, you will get “Permission” tab. Give Read, Write and Access direct messages permission. OR as per your requirement. 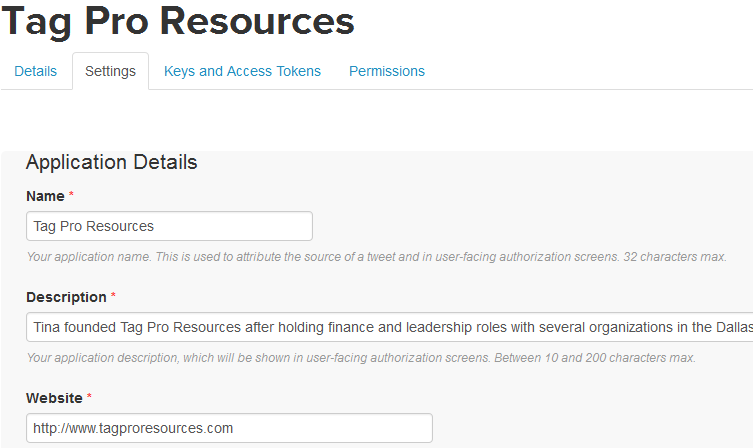 Then go into “Keys And Access Token”, here generate all the details like Twitter Consumer Key, Consumer Secret (API Secret), Access Token etc.